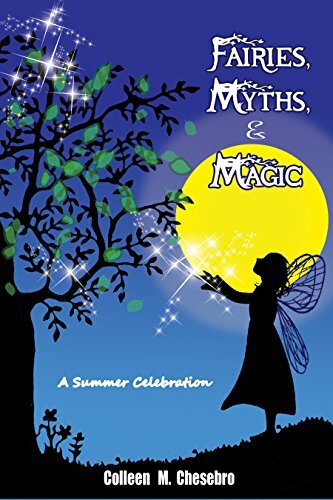 I purchased and reviewed Fairies, Myths & Magic by Colleen M. Chesebro as part of the Poetry Readathon and Poetry Blog Promotion series I am currently hosting. 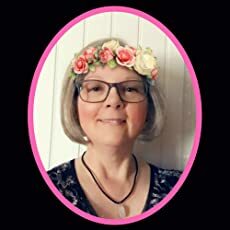 I follow the author’s blog and find her poetry to be beautifully written, diverse and intriguing. My enjoyment of the author’s blog led me to purchase her poetry book, released earlier this year. This book was recommended to me by a friend and I must admit that it’s not my usual kind of read. But I thought I’d give it a chance. Right off the bat, I had two favorite characters, Abby and Sam. The author drew me in with good writing, excellent pacing, and an antagonist that had me turning pages at an alarming rate. I had to find out what the dastardly villain would do next! Our hero, Abby, has a lot to contend with. Her mother has died some time ago and her father has now disappeared. She is shipped off to a new town where she’ll have to start a whole new life. All this in the first few pages. But then her problems really begin.